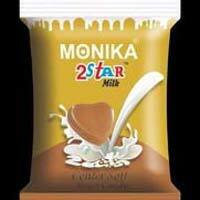 We are West Bengal, India based dependable Manufacturer & Supplier and bring to our nationwide buyers a wide assortment of Heart Shaped Candy. We make use of the best quality raw ingredients for manufacturing them so as to deliver a delectable range of Heart Shaped Candy. 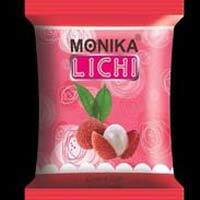 Our product range is inclusive of Mango Candy, Hajmedar Candy, Milk Candy, Lichi Candy and Imli Candy. Buyers can get them in bulk at reasonable rates, from us. We are engaged in offering an optimum quality Imly Candy. The offered product is made using the pure imly and other natural ingredients. 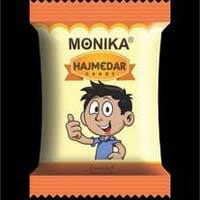 These candies are highly appreciated by our clients owing to their high freshness and mouth watering taste. Its taste is sweet and sour. 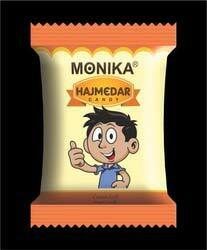 In accordance with advanced market developments, we are manufacturing a wide assortment of Masala Candy. Our offered range of product is prepared in line with industry quality standards using optimum quality ingredients. Our offered arrays of these products are available in a number of packaging options as per the variegated needs of our clients. Checked against various parameters of quality set by the industry, these products are widely demanded and appreciated across the market. 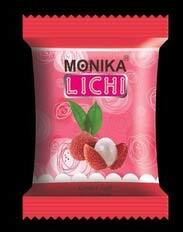 We are instrumental in providing new flavor of tasty candies introducing delicious Lichi Candy. Our tasty products are prepared in our unit by our well trained professionals using superior ingredients. They are highly acknowledged by our clients and are supplied to various domestic clients on large market scale. They are well packed and are provided at beneficial price range. 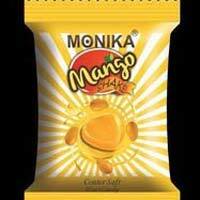 We are one leading manufacturers and suppliers of Mango Candy. 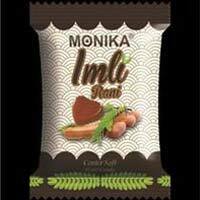 This range of candy is prepared from fresh Mangoes and other required ingredients. 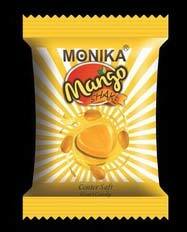 These mango candies have great taste of real mango pulp which can entice anyone. These are hygienically packed to ensure their best taste and aroma. Mango Candies comes in Pet jar and pouches. 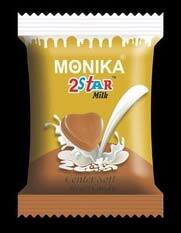 Our offered Milk Candy is highly appreciated in the market for delicious taste and best quality. These are liked by all age group persons and the best choice of kids’ parties and celebrations. 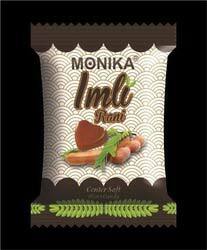 Further, the complete assortment of the offered candy is tested over certain quality parameters to ensure the delivery of defect-free products to the clients’ end.